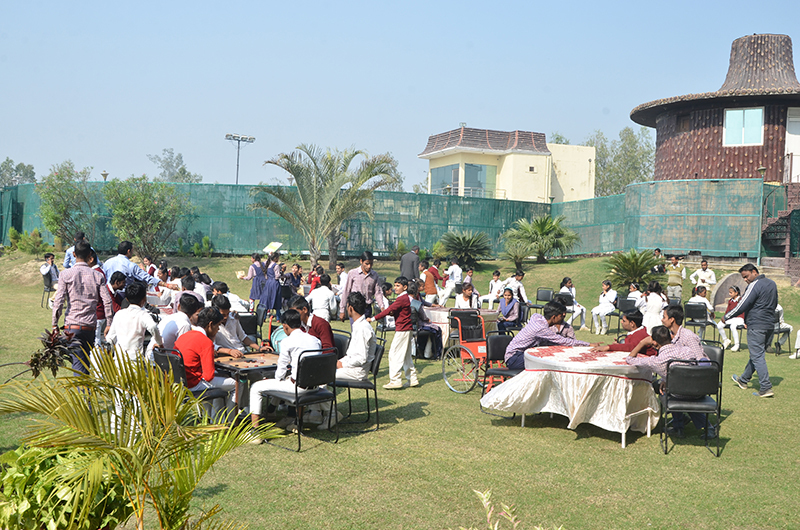 SRMS Trust organized a day outing for students of Disha Higher Secondary School at Alakhnanda Resort on 17th November. 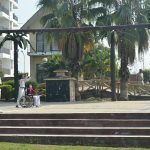 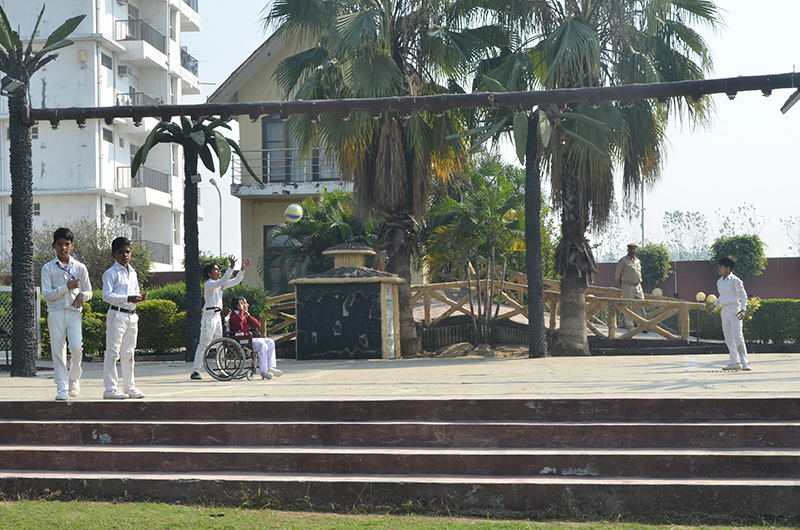 The school provides education to 375 physically challenged, and deaf-mute students at the moment. 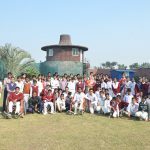 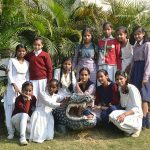 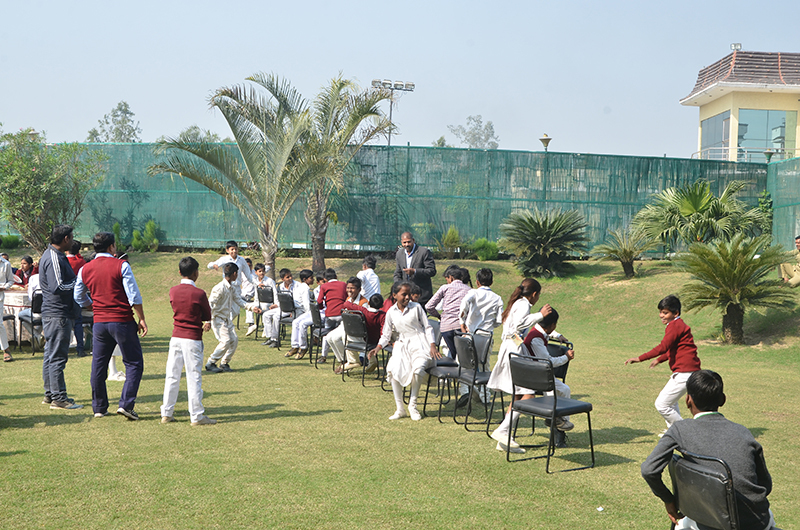 In the presence of Mrs. Pushp Lata Gupta, President, Mrs. Madhu Bala Chandra, Mr. Ravi Kumar, Mr. Yogesh Kumar and Mr. Rajveer Singh of the school, students participated in number of games including Antakshari and Musical chairs on the day. 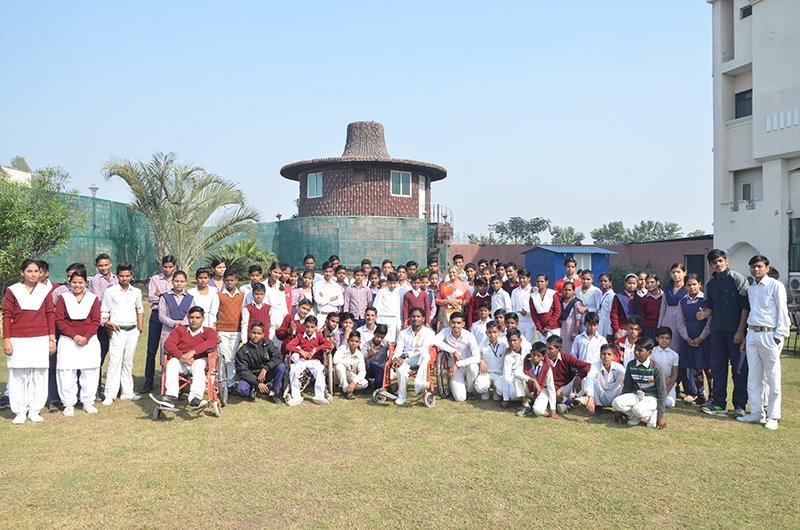 They were also provided with sports equipment for more fun and games. 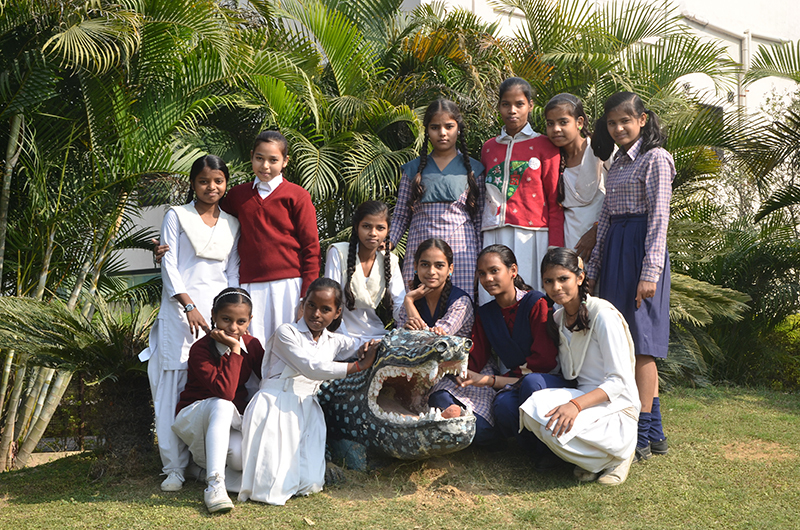 With refreshments provided, the kids had a refreshing break all around and their beaming smiles warmed our hearts. 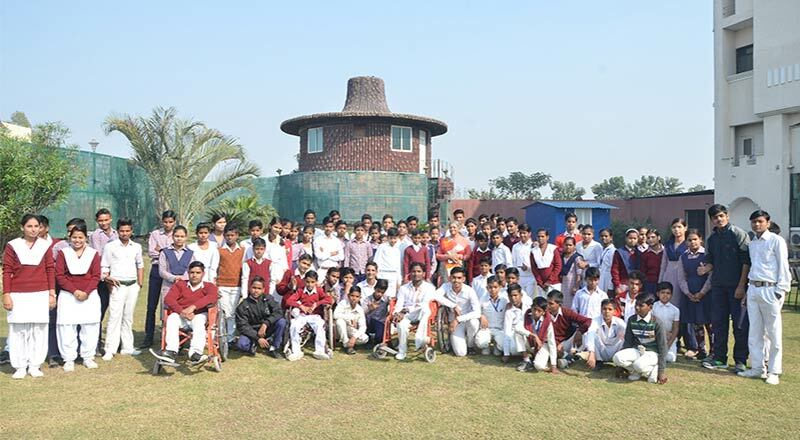 These activities are crucial for overall development of kids and SRMS Trust is proud to be part of making them possible.